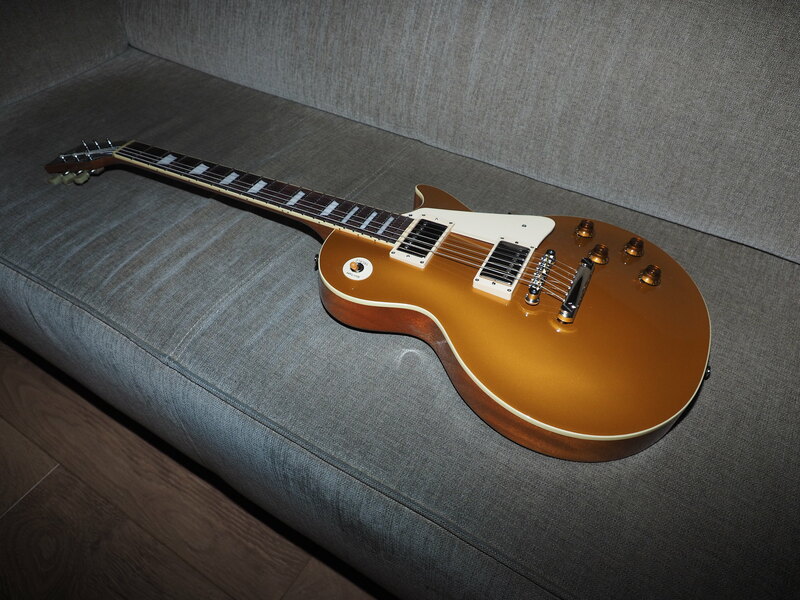 I really wanted a Les Paul model and have always been a big fan of the Goldtop LP. 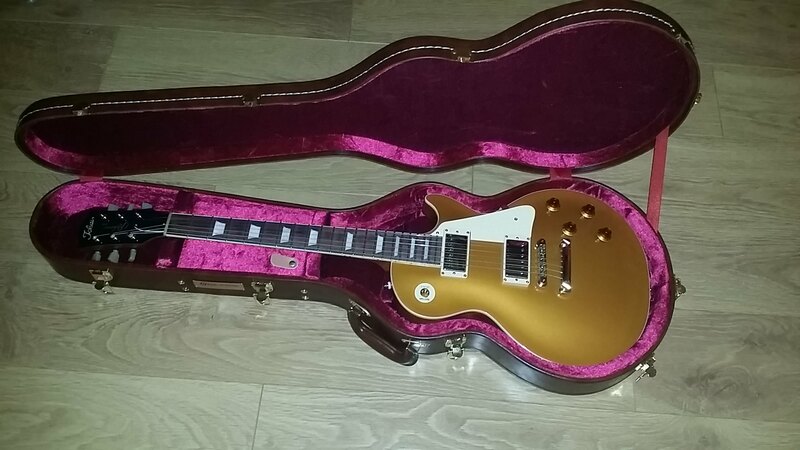 A real Gibson is way to expensive for me and so I began my search for a quality Les Paul copy. First of all I discoverd the Vintage models, but the shape of the horn of the body is different. Vintage was of my list. 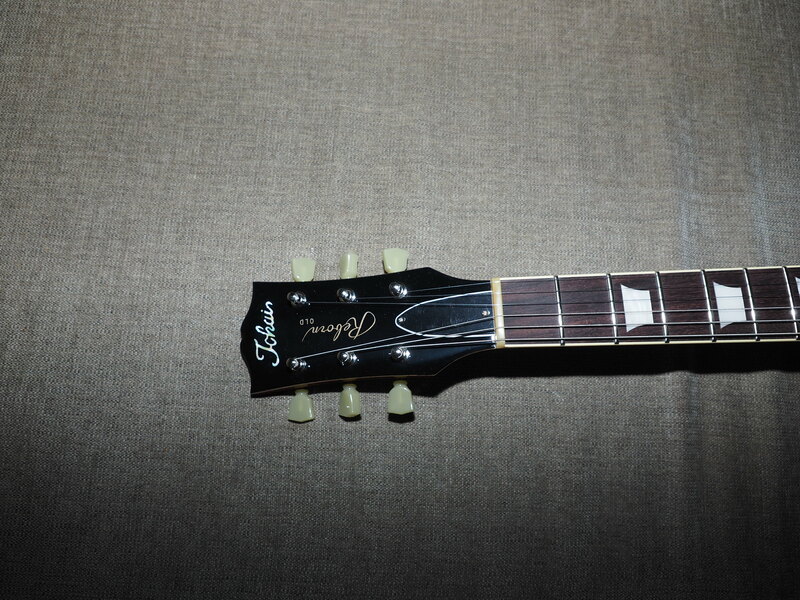 Then Epiphone: not a fan of the headstock so Epiphone was also of my list. Then I discovered the Tokai models. 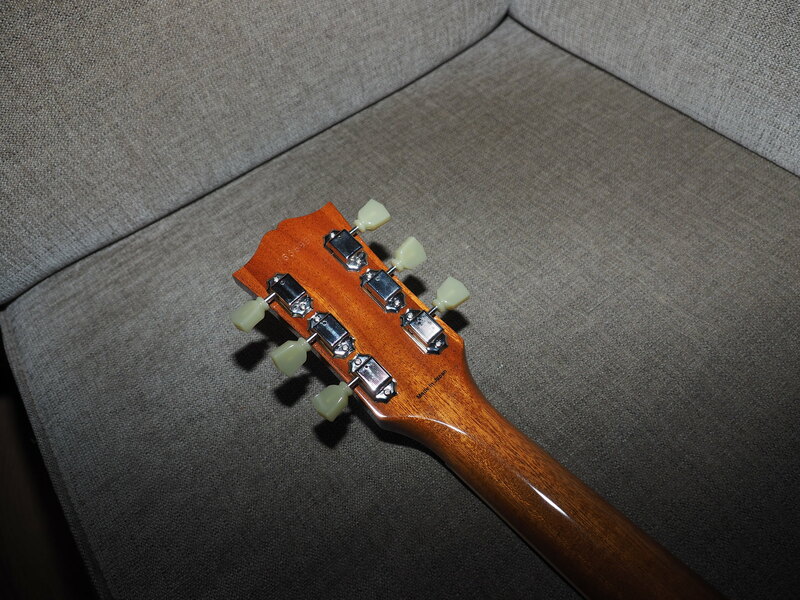 A real authentic copy of the original Gibson. 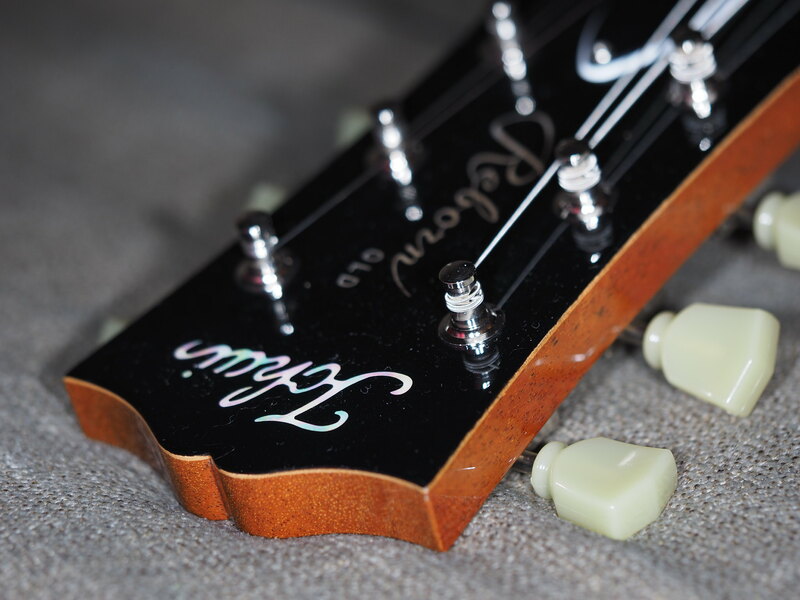 Even the headstock. I first thought of buying a MIC Tokai but read a lot of good things about the MIJ Tokai. Some consider them even better then Gibson. Read some negative stories about bad quality issues Tokai had a couple of years so I searched for more information about these Tokai MIJ LP models. In my country there aren't many Tokai dealers and so I discovered one in Germany. Gottfried Schmid of Faber guitars. Ordered a Tokai MIJ LS122 GT this weekend with a nice Lifton case and hopefully I will receive my first Tokai next week! A bit scary to order one without feeling, hearing and seeing one closeby but hopefully these Tokai MIJ LP are as good as they say. Gottfried send me some archive pictures of a LS122 and I must say, that guitar looks awesome! 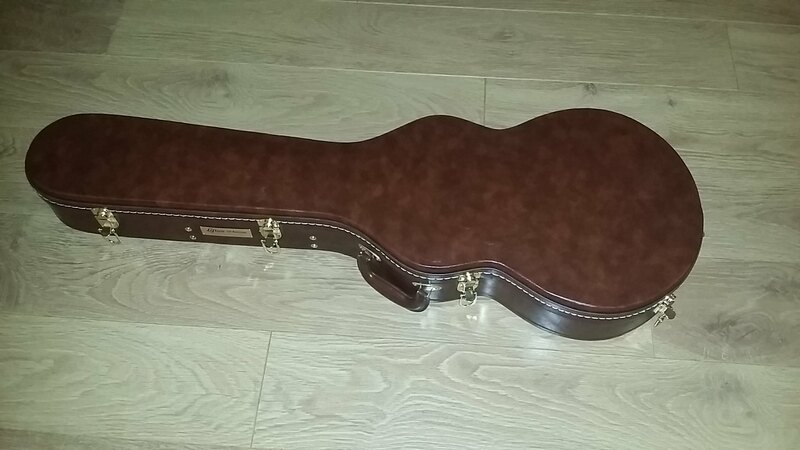 When I receive the guitar I will post some pictures of my new guitar! Gottfried is a trusted forum member and a great seller - always quality pieces. Rest assured that you'll be quite happy with it. Congrats! I second that, I find Gottfried a great guy to deal with. My guitar is on it's way! I am really curious about my first Tokai guitar! I really do hope these Tokai guitars are as good as they say. 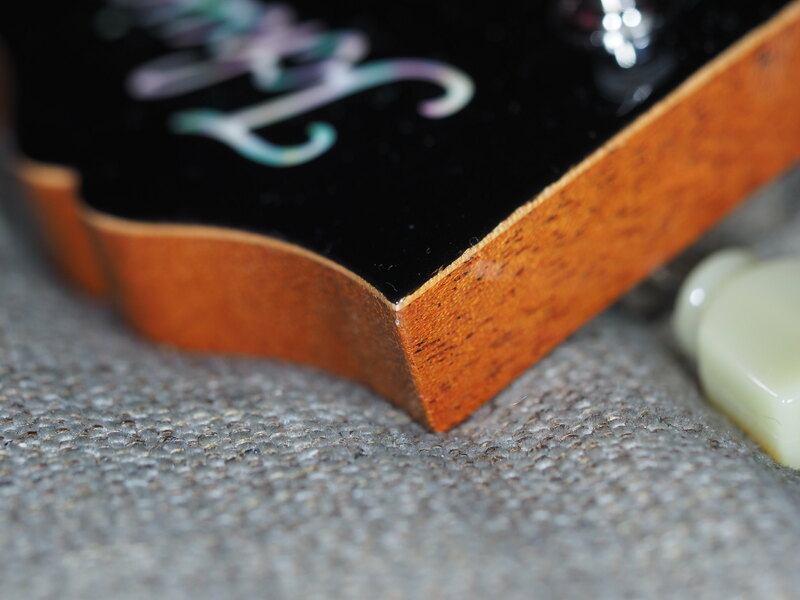 I am a perfectionist and hope the finish of this guitar exceeds my expectations. 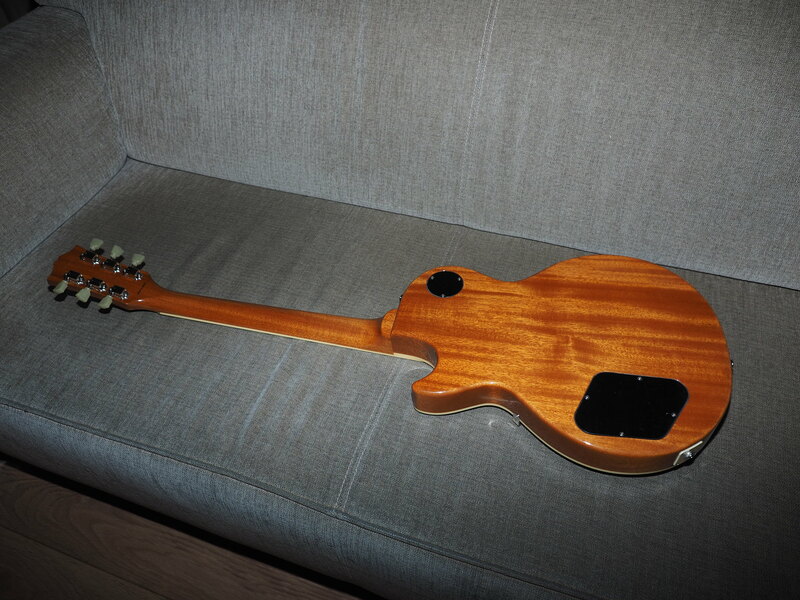 I will post some pictures of it when I have received the guitar. Received my Tokai LS122 GT today with the Lifton case. Openend the box and case and there she was!! WOW!!! What a beautiful guitar! The finish is absolutely stunning! Really love the Gold finish. Also like the Lifton case which is a must have! Thanks Gottfried Schmid from Tokai Guitars in Germany! The addiction is real. But it is a good one. I can't fap without pics! But I bet she is nice. Here are some pictures of my new Tokai guitar. Check the finishing of the headstock! Very nice (like the 'logo'), congrats. Fantastic 57 model goldie. Nice catch - exactly I would have expected from Gottfried. I am very pleased with this guitar! Sounds great (even unplugged) and plays great! On top of the headstock Tokai glued a thin layer of extra wood. With the cheaper Chinese guitars like for example Epiphone, the top of the headstock is made of one piece and painted black. Also the nut is made of bone material. I own a couple of electric guitars, but this one is now my absolute favorite! 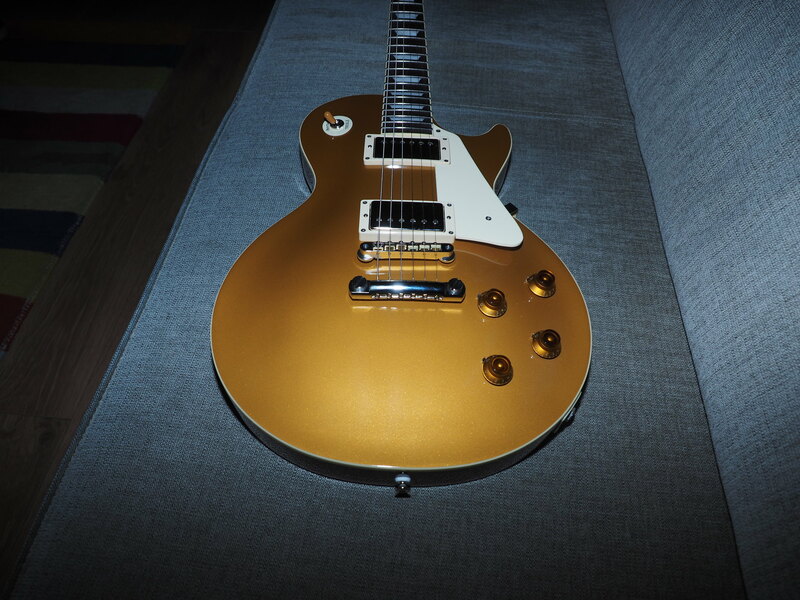 Can't compare the finish with a Gibson (never owned one) but the finish must be on par with Gibson or maybe better?